All Season's Seamless Gutters offers more than two decades of experience in seamless rain gutter installation. When requesting our service, our staff arrives on time for your appointment. 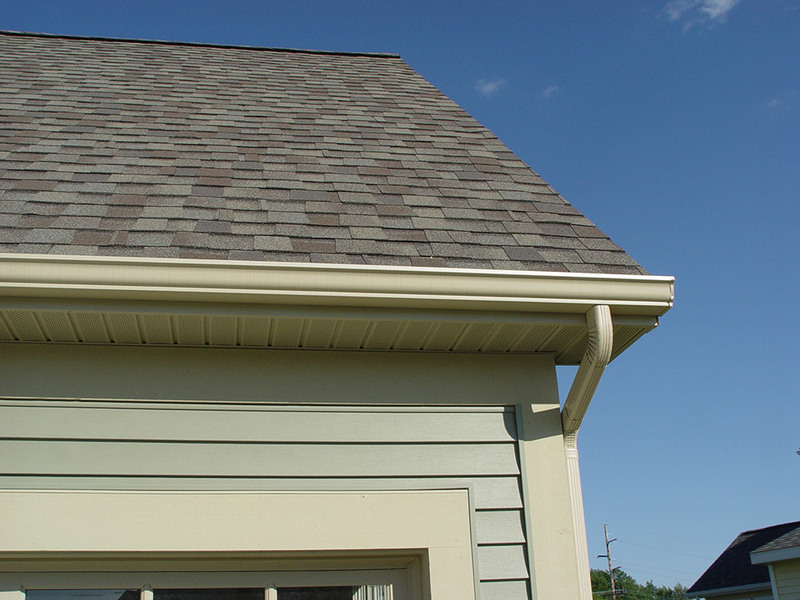 We complete your gutter or guard installation promptly and with the best quality. During the installation, we make sure not to damage your property and to clean up any mess. This ensures that when we are done with the task we meet your satisfaction. Our company takes great pride in our work and offers a 10-year labor guarantee. In addition, we are pleased to repair or perform another service any time in the future. All Seasons Seamless Gutters opened in 2004 as a local and family-owned-and-operated company. Through the years, we have provided quality products and services to Vermont residents. We take great pride in offering exceptional customer service and quality workmanship.